The Matt Ward History Experience : Happy 4th of July! 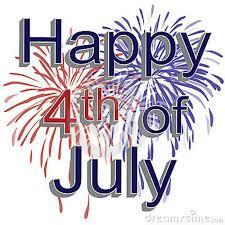 Happy 4th of July from the Matt Ward History Experience! Be on the look out for new posts and photos from my recent visits to historic sites. I am also in the process of setting up a monthly or weekly podcast to discuss all things HISTORY!